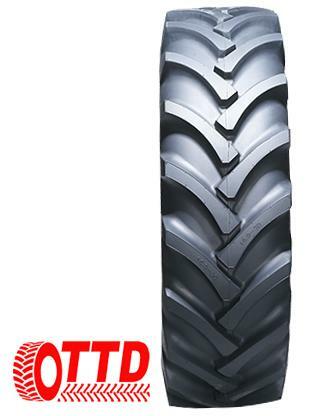 The 13.6/12-36 is an 8-ply tyre designed for a rim 36 inches in diameter and 12 inches wide, although it's also suitable for a rim 11 inches wide. Its load rating is 131 (1,950kg) and speed rating is A6 (30km/hr). The rolling circumference is 4,454mm.